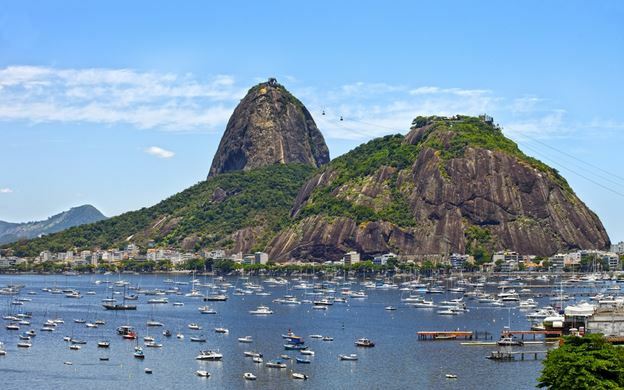 After you ́re picked up at your Hotel, we will go to the top of Sugar Loaf Mountain, Rio's iconic peak that towers above the city . 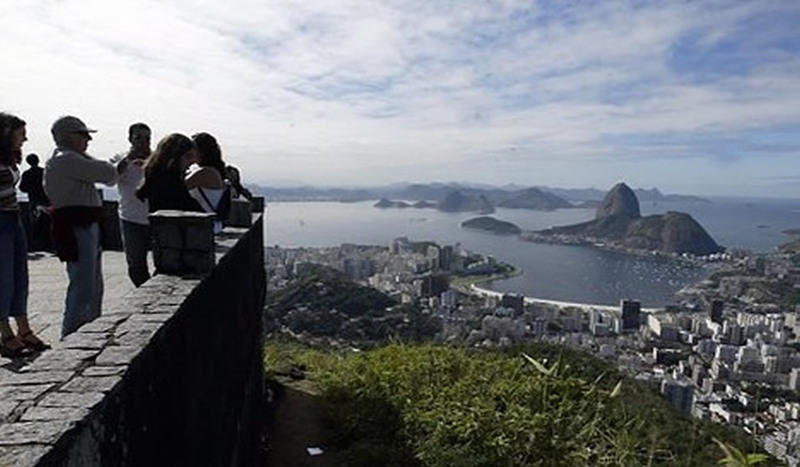 From the top you can have a breathtaking view of the city and gorgeous beaches, Tijuca National Forest , the long bridge Rio Niteroi, downtown area and even the Christ the Redeemer in distance. In this Half Day Tour you will also visit the district of Santa Teresa knowing one of the most beautiful views of the City. Santa Teresa is one of the city ́s most delightful districts , home to writers, artists, lovely historic houses, and quirky museums. 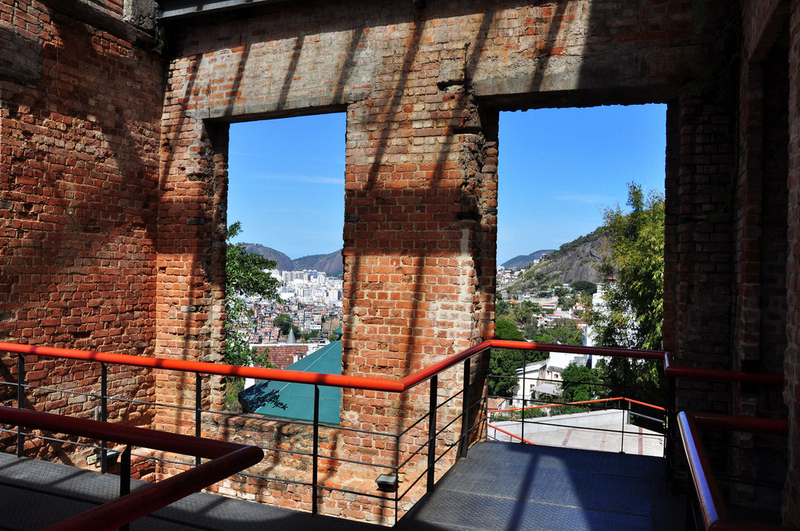 We continue our tour going to the Largo dos Guimarães, the gastronomy area of the neighborhood, surrounded by houses and bars make the place one of the most bohemians of Rio. After we go to the Ruins Park where were organized in the past many cultural events of the high society that lived in Santa Teresa. 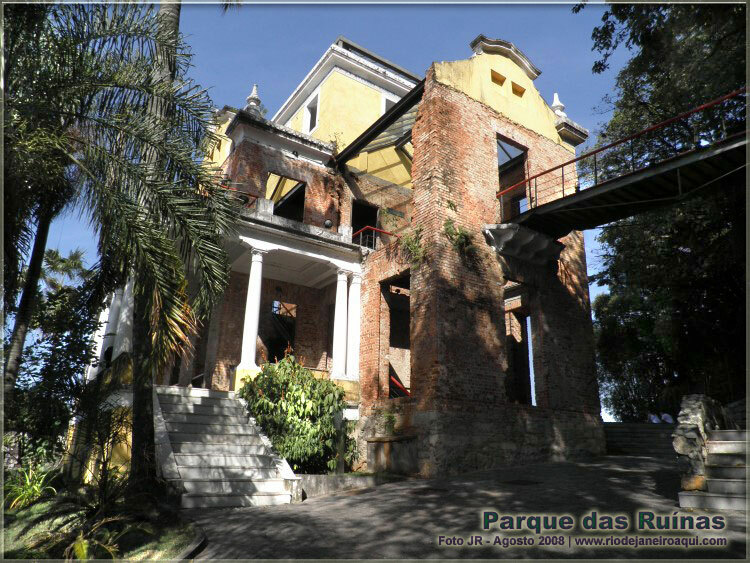 After history and culture we will see the main tourist attraction of Santa Teresa, the Selaron Staircase.